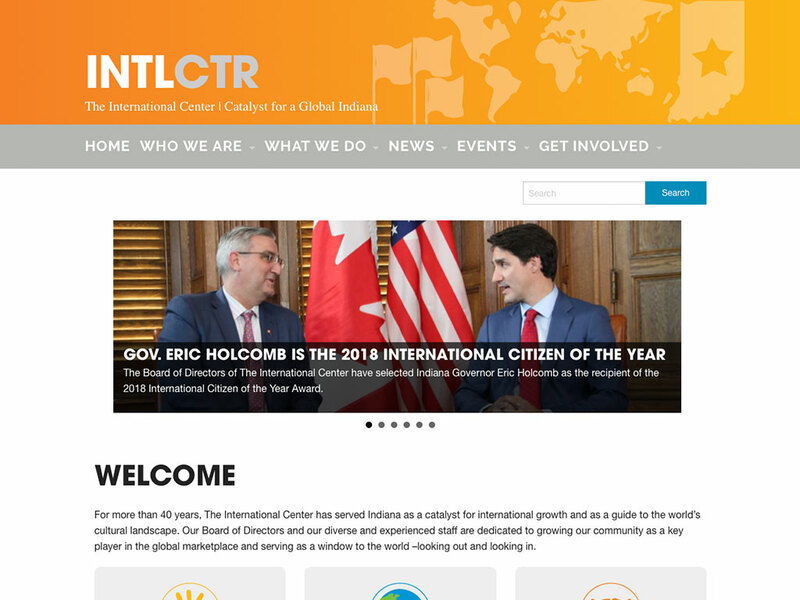 We had the opportunity to work with The International Center by transferring their old, static website into a new, updated WordPress platform. Located in Indianapolis, The International Center is a catalyst to inform, convene and connect public, private and civic global objectives in Indiana. 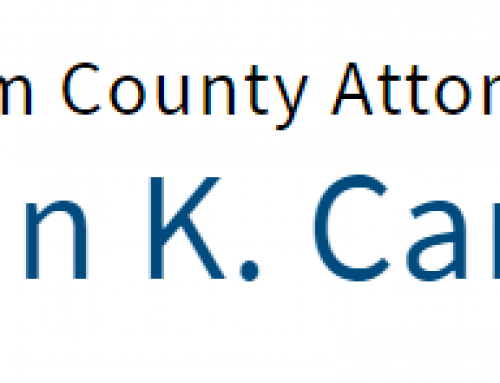 The original website did not have a clean layout. The content window was small and not responsive to all devices (mobile ready). The design was outdated. The website colors were distracting and did not support the brand. The content remained outdated because updating it was either time consuming or costly. The WordPress website has a clean layout that supports each page’s content. The design is modern and not distracting. The theme is built using the powerful tool WordPress which allows the organization to add and edit content with ease. 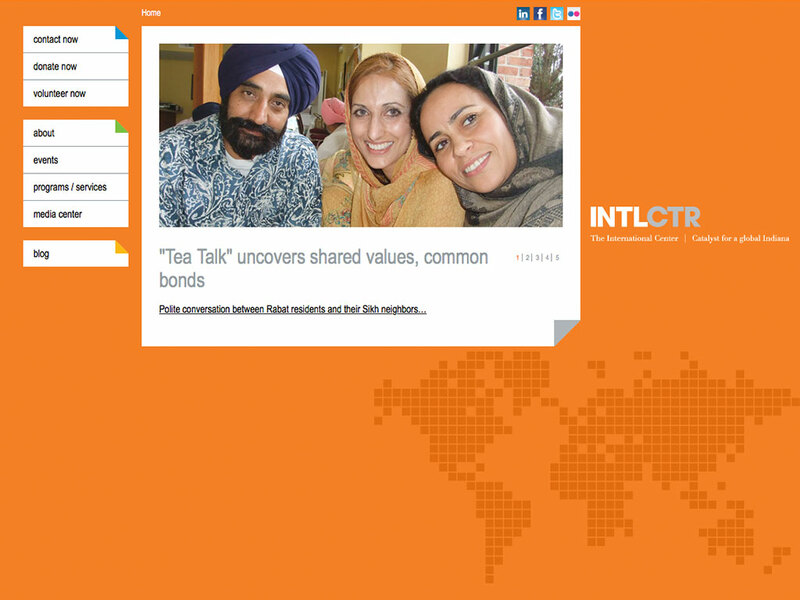 We encourage you to learn more about The International Center at their website. Want To Update Your Website? We can transition your website into WordPress. WordPress is a stable core site publishing platform, and its partners offer more than 50,000 functional extensions that support every imaginable need, from ecommerce to advance social media promotion. And most of this software is free of licensing fees. We look forward to sharing how MoDuet can work together with you and help your organization grow. Fill out the following form and we will provide information about WordPress or answer questions concerning hosting and website options.